Noah23, a.k.a. Noah Brickley, is one of the finest emcees most people have never heard. American born and Canadian bred, Brickley has been releasing a steady stream of indie rap gems to a depressingly small audience since the late ’90s. The corpus reflects Noah23’s restlessness: he’ll release a high-concept headscratcher one month and then turn around and drop a tape of freestyles over Wu Tang beats. When his proclivities congregate, he has the power to make genuinely stunning, high-stakes art. Witness the names to which CMG’s Chet Betz had to make reference in writing about Noah’s 2002 masterpiece, Quicksand: “There’s a distinct sensation similar to what you’d feel when reading a paragraph of a sentence from Gravity’s Rainbow or watching one of Cronenberg’s best: the feeling of being barraged by something absurd and delinquently cerebral but still, for some godforsaken reason, resonant. Except that this isn’t a post-modern lit classic or a high concept art film; this is a rap album.” Though it feels, still, like so much more. 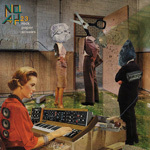 Although his Plague Language label folded some time ago and a year-long hiatus took his name momentarily out of the conversation, Noah23 is decidedly back on track, with three releases out since late 2012. Lotus Deities is the best of these, and although it may ultimately be overshadowed by the more widely hyped rap records summer has in store for us, you’d be missing out by ignoring this one. The record is distinguished by its unique attainment of rap’s golden Triforce—the alchemy born out of a disparate group of producers and guest rappers coming together under Brickley’s veteran guidance to create something that transcends any of their individual contributions. Which isn’t to slight any of those, of course. Standouts among the producers include Dreamcode, who sounds an alluring alarm to kick off opener “Blue Electric Eagle,” and Yawning Boy, who makes the album’s closest verge into cloud territory (“Giant Squid”) one of its more memorable. The guest emcees are equally impressive, each making their distinctive mark, although Shady Blaze’s appearance on the high-octane “Do It Up” neatly upstages everyone on the record not named Noah. The most impressive outside contribution of all comes from Zachg, whose production and hook on album highlight “Leopard Carpet” summon a tension and atmosphere I’ve heard in very little rap this year. 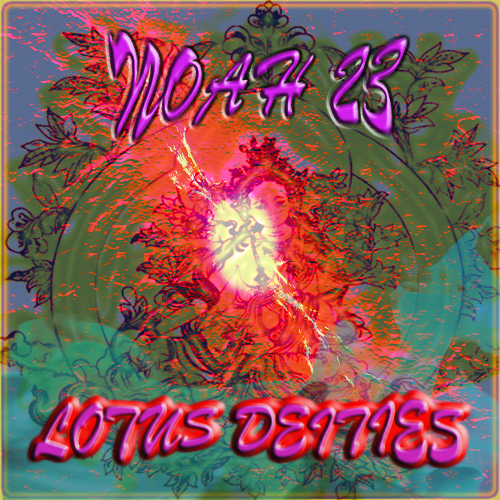 But Lotus Deities is, ultimately, Noah23’s party. And he’s in fine form: twisting and darting around the beat, choosing carefully his consonants and vowels, knowing exactly when to amp up the speed and when to relax. The common thread running throughout all of Brickley’s work is a love of ideas, and of subverting the possibilities inherent in the words we use to express those ideas: “Keep it cerebral / Keep it surreal,” as the motto goes on “Blue Electric Eagle.” Thus the tongue-twisting koans of that track, and the free-associative wordplay of “Deadly”: “Sorta like the Ayatollah / Not one Iota / Aeola, aorta, areola, aurora borealis / Smoking on a chalice.” One of the most impressive things about Noah’s performance here is how he adapts himself to the specific context of each song. To offset Zachg’s hysterical hook on “Leopard Carpet,” he adopts a cool linear flow, while he counters Blam Lord’s best Tyler impression on “Eater of Souls” with a hyperactive horrorshow that eats Jay-Z’s “Monster” verse and spits it back out as psychedelic glory. Before he gets halfway through the verse, he’s sniffing rails of wasabi powder and praying to a fourth-dimensional power. So Lotus Deities is perfectly crazy, although it’s not necessarily perfect. “Coming Home,” in particular, feels like a bit of a misstep. Brickley’s recollection of his travels feels less like travelogue and more like monologue; I’ve never been to Europe, but I don’t get a sense of what it’s like from the lyrics or the track’s saccharine City and Colour hook. 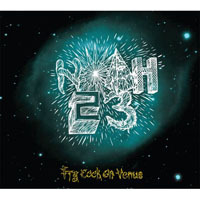 More generally, there might be those who—like Chet in his review of Fry Cook on Venus—lament the preponderance of sense in Noah23’s contemporary work. And if off-the-wall abstraction is your thing, it’s true that you’ll probably be better served by Brickley’s earlier stuff. 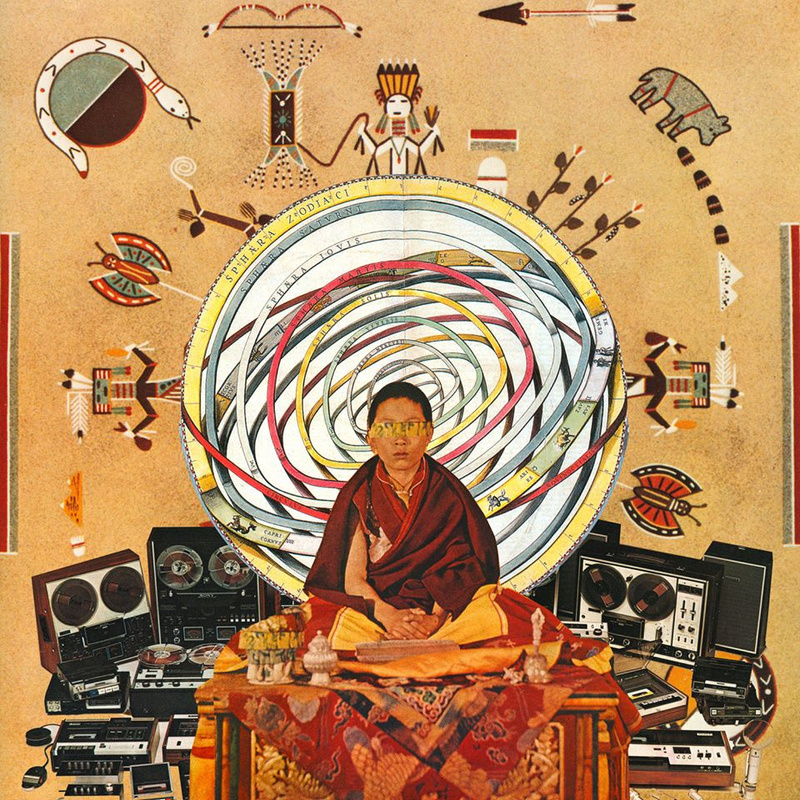 But the emcee on Lotus Deities that raps about getting stoned and watching YouTube videos is someone that I can relate to a lot more. His headier phrases are better-grounded, and thus have a stronger impact. Having been reeled in from open space, he’s converging on the unmappable Shambala of the truly based. Lotus Deities is your best map to get there with him—just don’t expect to be traveling in straight lines.